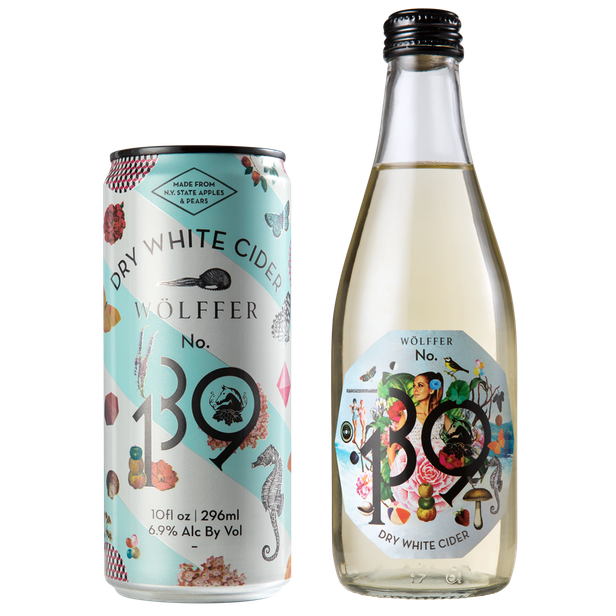 Wölffer No.139 Dry Ciders introduce an elegant, innovative cider style and pay homage to the bohemian Hamptons lifestyle that inspired their creation. Share with us! Tag your No. 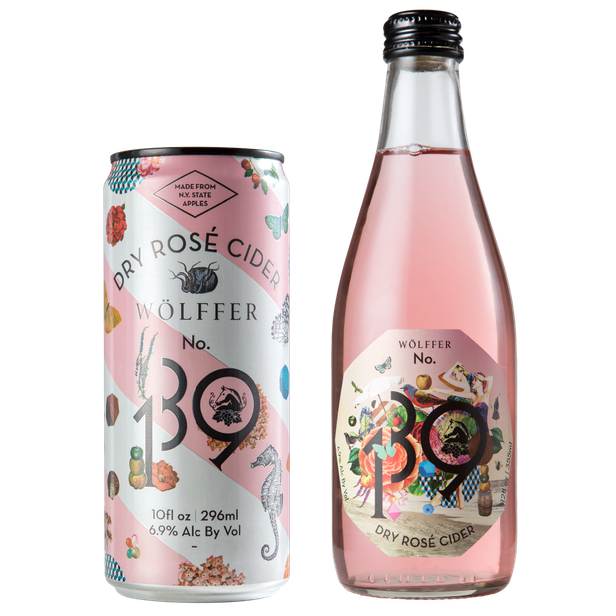 139 Ciders with #wolffercider and show us how you're sipping! 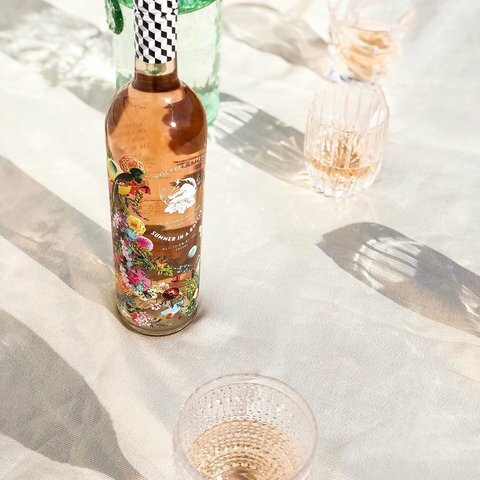 When Joey and Marc Wölffer were growing up on the property, Winemaker Roman Roth would always make them sparkling apple “wine” from the few apple trees on the property to drink at family dinners. 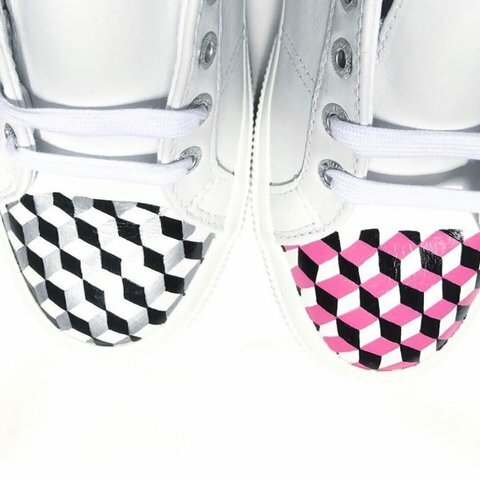 When the siblings took over the business in 2013 they wanted to create a product that played homage to their heritage. Thus, Wölffer No. 139 Ciders were born. They are marked after our Estate address: 139 Sagg Road. 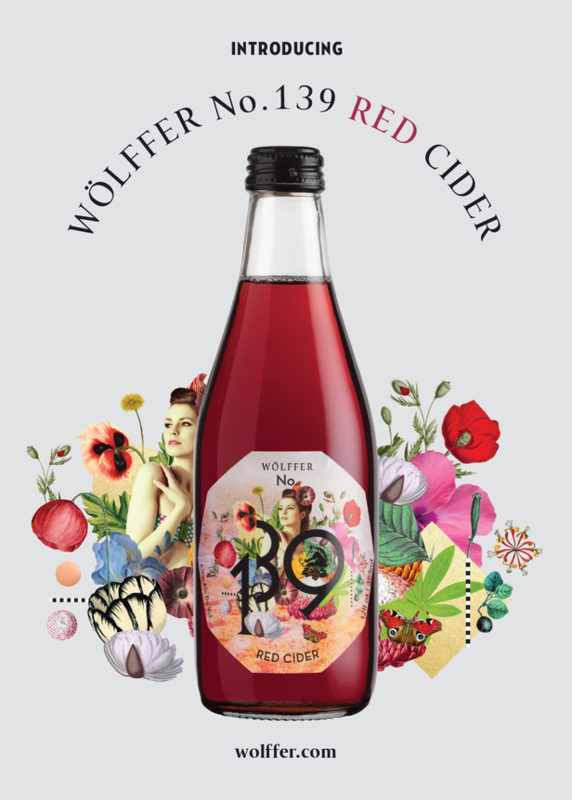 Sourced from only the best New York state apple orchards, Wölffer No. 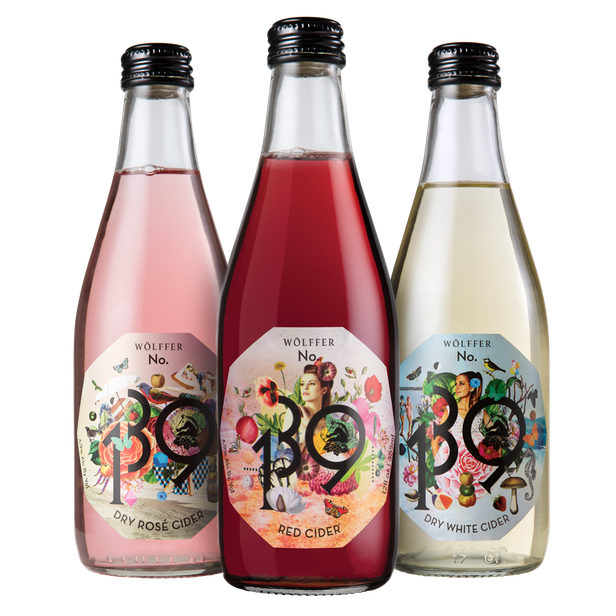 139 Dry Ciders represents the days filled with bohemian spirit – artistry, freedom, and youthful exuberance. Wölffer No. 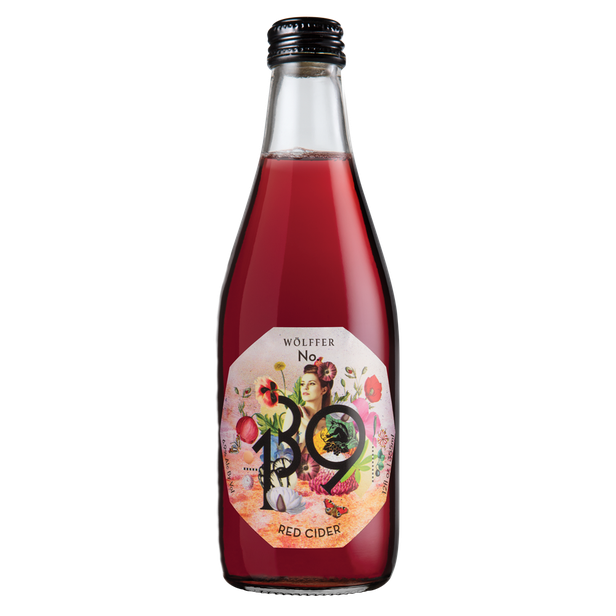 139 Cider is a vibrant, food-friendly cider that combines the rich fruit aromas of a red wine and the crispness of Wölffer’s Rosé and White ciders. The perfect beverage for bridging all tastes and seasons, we crafted this unique Red Cider to round out our No. 139 portfolio and to encourage new occasions for drinking casual and approachable Reds. 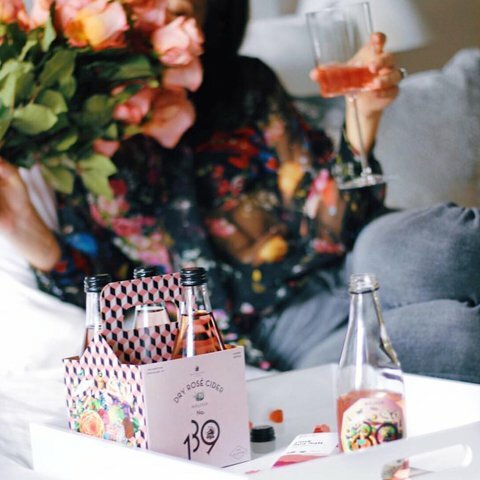 This chilled dry red has beautiful aromatic notes of raspberry, black currant, and blackberry with lively acidity and a clean finish. 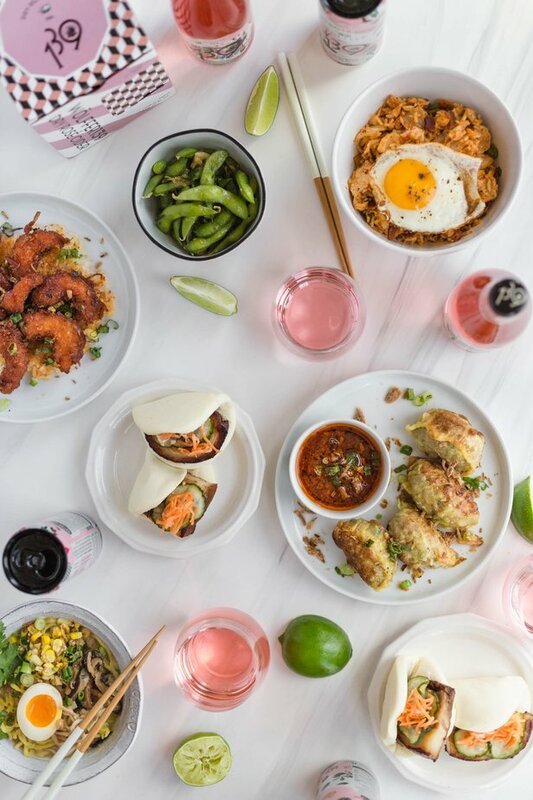 Serve chilled with Mexican or Asian dishes, or soft cheeses, or campfire s'mores! Available to order in-house or purchase to go. Available to order, samples upon request at tables or bar. Available at most local retailers. Available in most local grocers, beer shops, or retail stores.